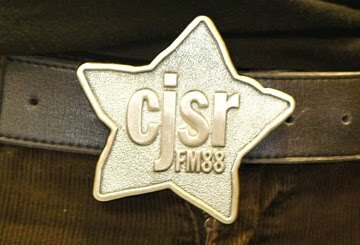 CJSR’s world famous ‘FunDrive Swag’ returns! This year, we are offering an array of apparel, designed by CJSR Volunteers. These items are ONLY available with a donation! Check the Donation Levels for your favorite swag!